What lengths will a robot undergo to do his job? 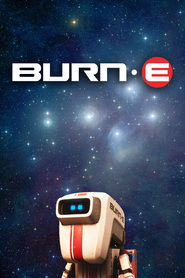 BURN-E is a dedicated hard working robot who finds himself locked out of his ship. BURN-E quickly learns that completing a simple task can often be a very difficult endeavor.